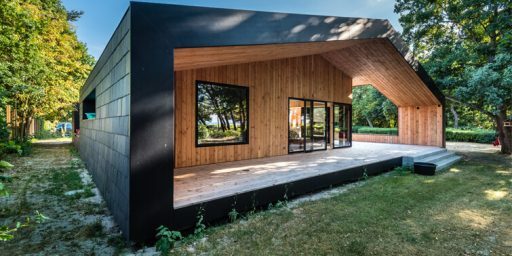 For some years now, green building has become one of the most trending topics in architecture and construction specialized media. 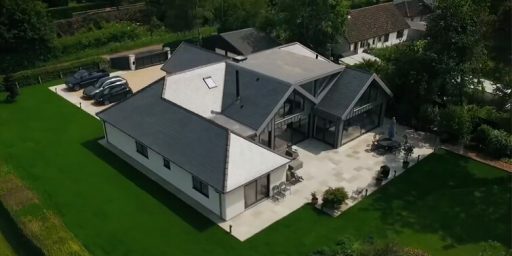 Nowadays, rehabilitation and energy efficiency seem to be the new engines of construction industry and there are many signs that indicate that this reality is getting closer. 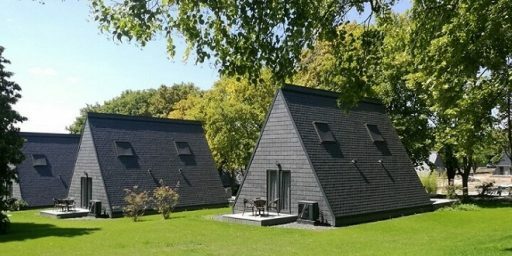 According to the last study named World Green Building Trends 2016, Developing Markets Accelerate Global Green Growth, we have recently learned that sustainable building will double between 2016 and 2018. This report by Dodge Data & Analytics and United Technologies Corporation, in collaboration with World Green Building Council (WGBC), estimates that 60% of construction companies expect their certified buildings to double in 2018, from 18% to 37%. 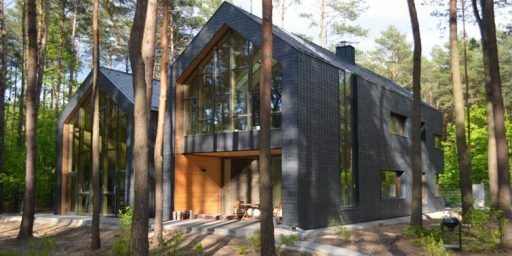 It also highlights that building owners believe the value of more efficient properties has grown by 7% compared to the buildings that have not followed sustainable guidelines. 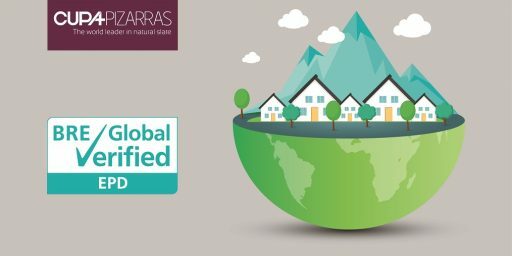 Moreover, 30% of them believe that certifications are a quality guarantee for an increasingly green building market. 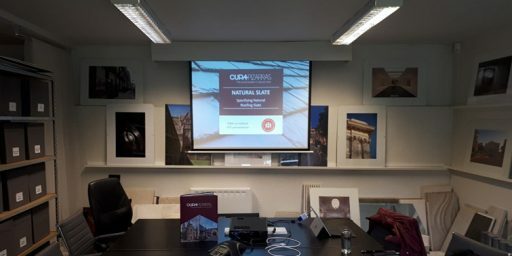 According to this report, the most valuable sustainable building feature is energy saving (66%), followed by the preservation of the environment and natural resources (37%) and reduction of water consumption (31%). For John Mandrick, Sustainability of United Technologies Corporation CEO, the environmental benefits of sustainable buildings have boosted demand in the US and in the rest of the world, which has led the industry recognizes the benefits of “green buildings“. We at CUPA PIZARRAS are proud to offer the market one of the most sustainable and efficient system for construction envelope. 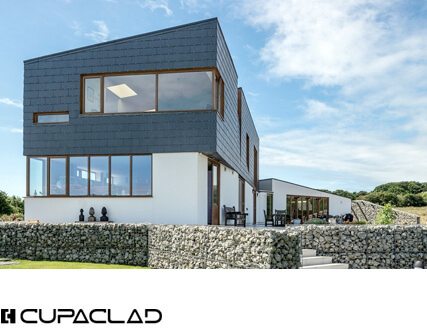 CUPACLAD® have been developed from the necessity of adapting natural slate to new architectural trends and styles that demand a more sustainable approach. 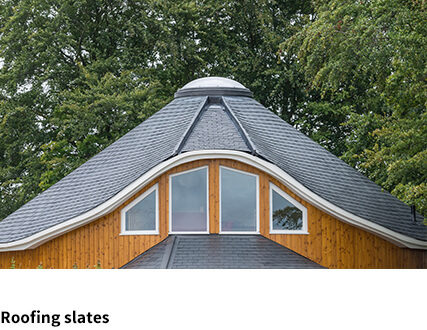 The slate used in our systems is a natural product carefully selected for its durability and characteristics from our 16 quarries. 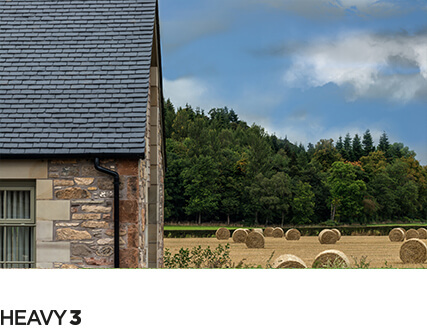 CUPACLAD® systems combine the efficiency of ventilated cladding and the properties of natural slate offering a competitive and sustainable alternative for all cladding requirements. 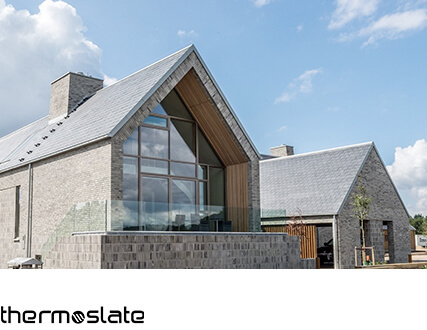 Get to know more about our natural slate rainscreen cladding systems for sustainable architecture.